Download Section: Miscellaneous of Category: Symbian s60v2 softwares - VatikaG free downloads portal. 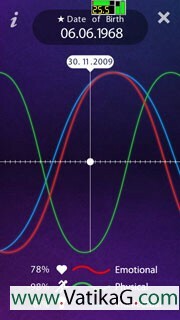 Description : Automatically rejects unwanted callers. Real time incoming number analysis and instant reject. Easy to configure and use. Your phone will be always busy for unwelcome calls! 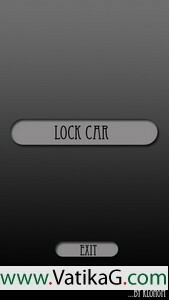 Description : The application allows setting different profiles for battery. Active profile can bechosen automatically or manually. The automatic profile switching can be set according to schedule or when the charger is plugged in or unplugged. Each profile has a number of options allowing to save battery level when set correctly. Description : How to use:1, you need to copy all the applications you want to install on E:ThinkChangec or E:ThinkChangee2, enter the AutoSisInstaller application, press StartInstall, it will automatically install all the files in that folder3, After the process is complete, there would be a summary telling you which files failed to install. 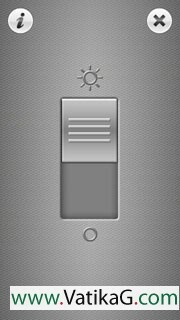 Description : Feels like a real torch...!Phone vibrates when u move the switch...When the switch is forth the flash light lights up! 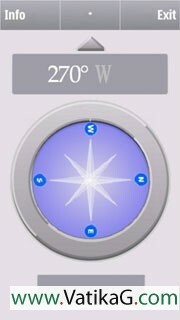 Description : Compass v1.0 modded Touch StyleUse your device as a compass and find your way! A built in magnetometer and GPS provide the following functionality: direction in degrees, traditional compass and longitude/latitude coordinates.